IVM's vending machines distribute specific products. 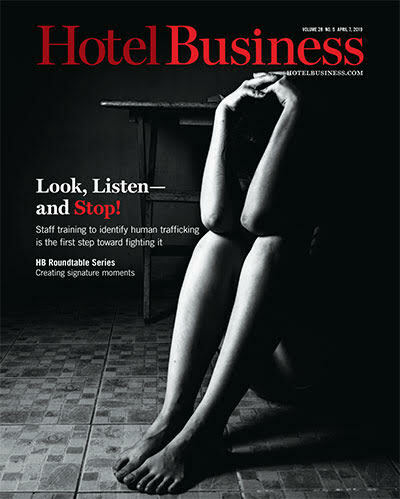 INDIANAPOLIS—While hoteliers have used vending machines to deliver convenience and novelty to guests—from swimsuits to champagne—there are still untapped areas of opportunity for these machines at hotels and resorts to support employees and equip them with the tools they need to work. IVM Inc. wants to change the way you think about vending machines. Founded in 1991 and based here, IVM’s roots go back to traditional vending machines for snacks and beverages. Two years ago, Union Pacific sought the company out for a solution to distribute personal protective equipment products, such as gloves, earplugs, etc. “At the time, they were setting all their products on a table and people would just take them, but they had no idea who took what, and how much. Then, one day, one of the directors there was watching a gardening show and the host was wearing a pair of gloves that had the Union Pacific logo on them. That’s when we came up with a system that would control the distribution of these products—thus, the supply vending side of our business,” said Michael Pitts, IVM’s president. IVM sees the introduction of vending machines to support hotel staff as a way to increase efficiency and curb costs by making it possible to easily track inventory and usage. For most customers, the process of replenishing supplies becomes seamless, noted Pitts, with IVM machines able to provide total control of reordering, restocking and product/employee limits. 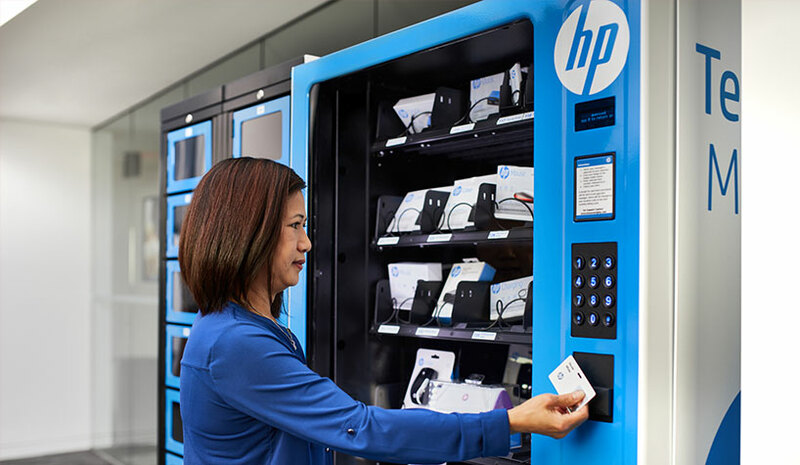 For other customers, who have niche needs, the company has found that existing processes have been made more seamless with vending machines. IVM’s machines can be purchased or leased, depending on the client’s preference and needs. The company ships and installs the machines, and works with customers throughout an initial trial period and for as long as they have the equipment in place to identify their specific reporting needs. IVM also offers access to all different types of data—from usage details to item summary to inventory reporting, and more. An online savings calculator helps to show prospective clients the savings potential of implementing supply vending within their company. Pitts believes that vending solutions can be a part of the digitalization of the hospitality industry, and the hospitality industry will be an area of focus for the company in 2018. “We see a great deal of untapped potential, particularly as hotel and resort facilities look for ways to realize savings while digitizing existing processes—saving time and money for guests and hoteliers alike,” he said.